Pumpkin pie, sweet potato casserole, green been casserole, stuffing, mashed potatoes, cranberry sauce, hot rolls, apple pie, chocolate pecan pie, ice-cream, oh, I almost forgot, Turkey and Ham! Thursday was a GOOD DAY! In all seriousness, Thanksgiving has us very grateful this year as this is our first as a married couple. Time has gone by fast, but God has been incredibly busy in our lives. Navy blue, GOLD, and BLUSH. Can it get any better than that?! 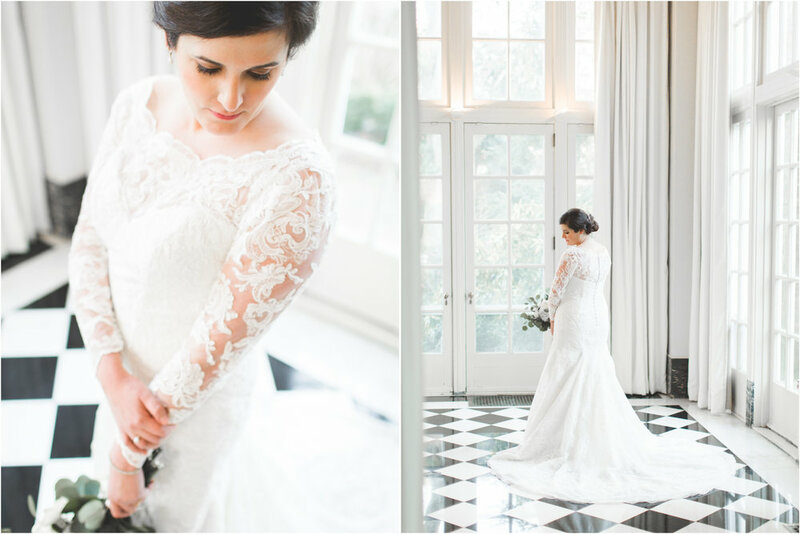 When Lauren and Will described their style to us, they used words like Classic, Timeless, and Romantic. During our first meeting in Panera back in April, we four hit it off immediately! Mutual friends, a love of adventure, and Arizona travels. Will and Lauren are such a fun and loving couple. We have enjoyed every moment with them and shared their excitement for the wedding! 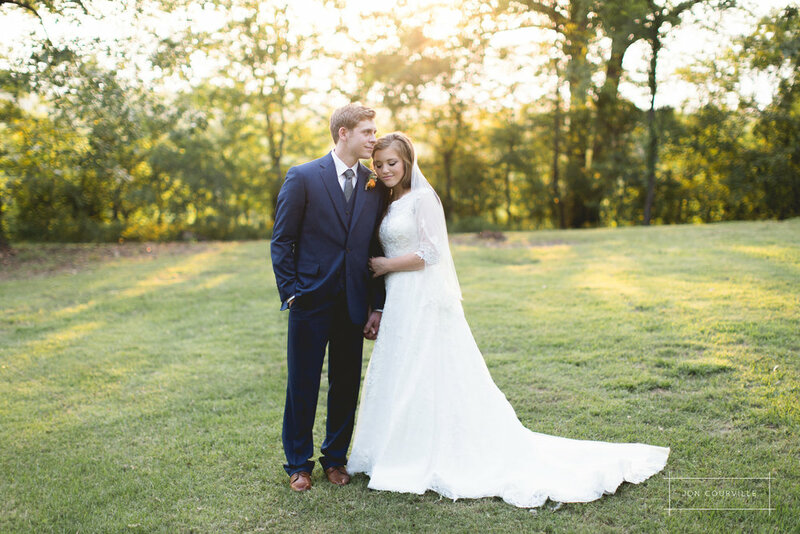 Their classic lakeside wedding theme with a twist of nautical flair was beautifully done, and Lauren did most of the projects and decor herself! Want to guess how they entered their reception? 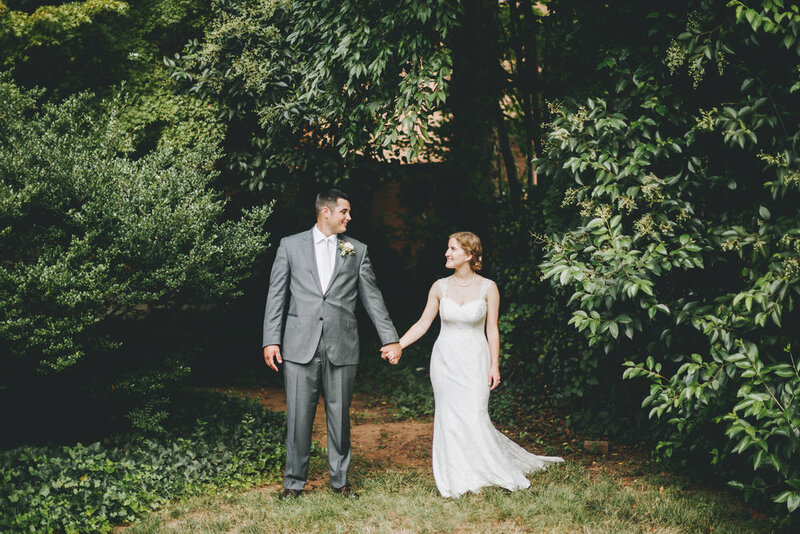 In the yard of her grandparent's historic home in Gretna, Virginia, Amanda married her best friend. The weather couldn't have been more perfect, and the wedding weekend was full of good food, lots of friends and family, and much celebration! In fact, Amanda's family own TWO farms. The rehearsal dinner was held at the other farm, and the wedding and reception was held at the one pictured below. Alex and Amanda met in Georgia on a bus to and from Georgia Tech during their undergrad days. From that first meeting, their lives have been forever changed! 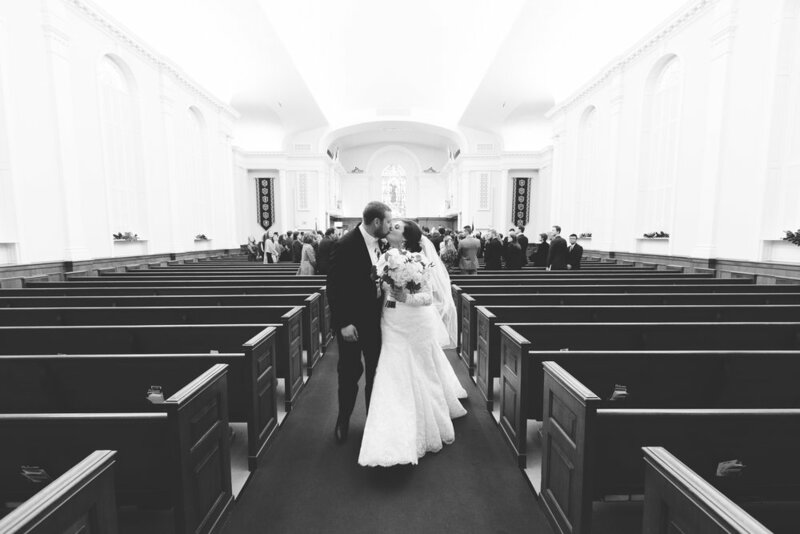 They split up for a short while after she transferred to Clemson; however, they soon reconnected in grad school - Alex at Georgia Tech, and Amanda at Clemson University. The toasts given by Alex's brother and Amanda's sister were definitely from the heart and sincerely a joy to listen to. 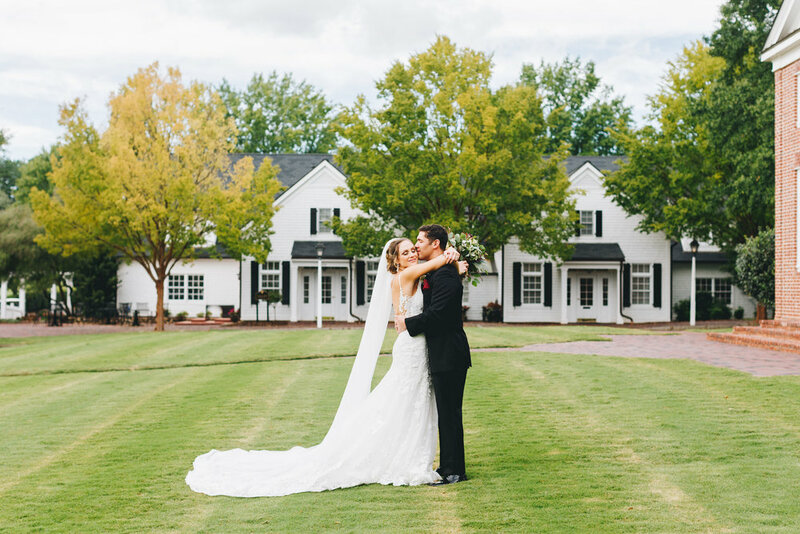 Enjoy this blue and white destination farm wedding!